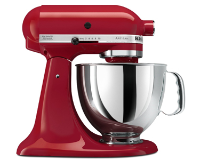 Bake scrumptious cookies, mouthwatering cakes and other delectables. 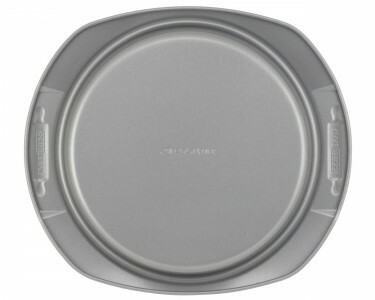 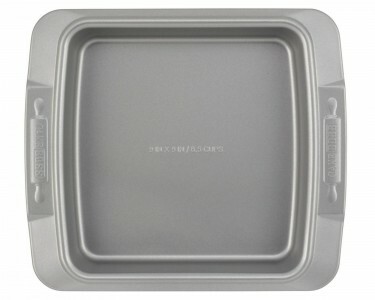 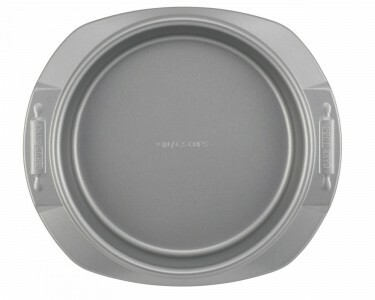 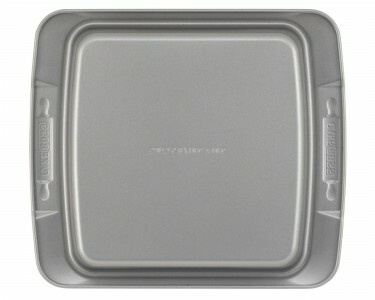 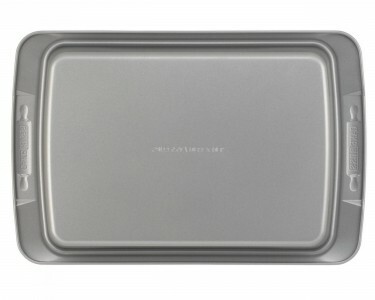 This convenient bakeware set includes all the essential pans needed to help make baking fun and enjoyable for everyone. 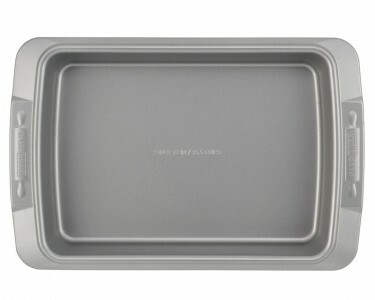 Two round cake pans make the ideal partners and the rectangular cake pan is perfect for both a red velvet sheet cake as well as an old-fashioned crumble. 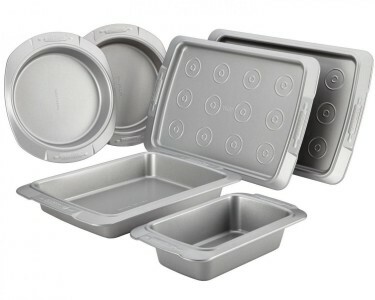 The set even includes a pair of cookie pans with convenient drop zones for placing dough evenly. 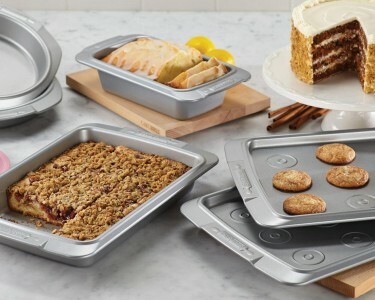 Long-lasting nonstick coats the interiors and exteriors to help everything from batches of chewy oatmeal-currant cookies to double chocolate cake layers release effortlessly and make cleanup quick and easy.